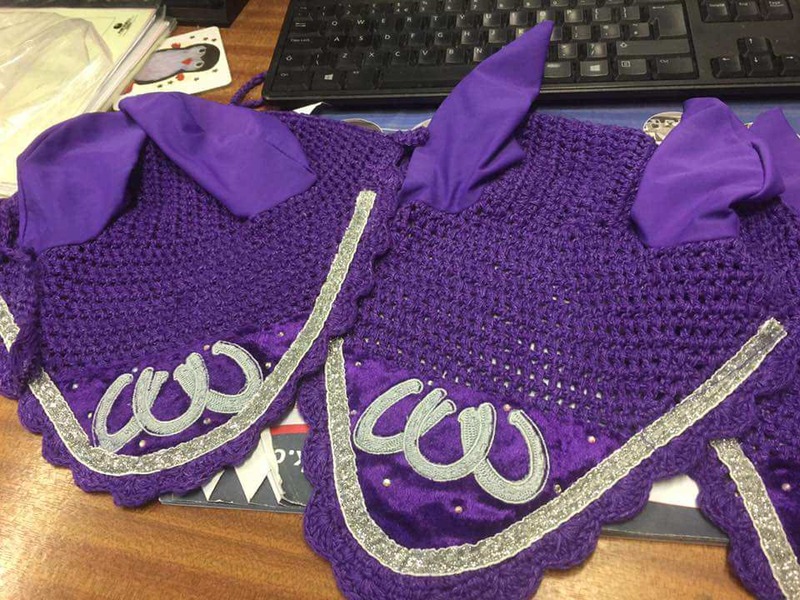 Colours are Purple bound white or White bound purple each one comes with or without bling. 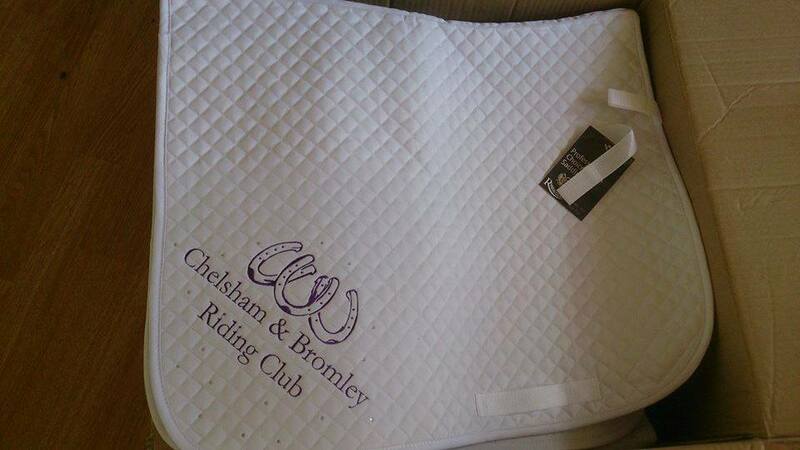 These are priced from £21 (price will depend on size and style chosen). 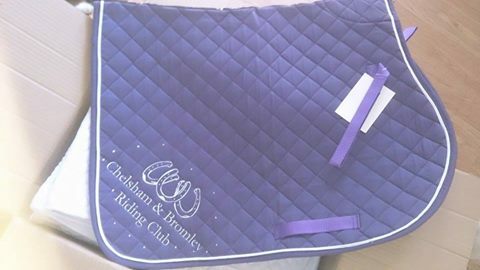 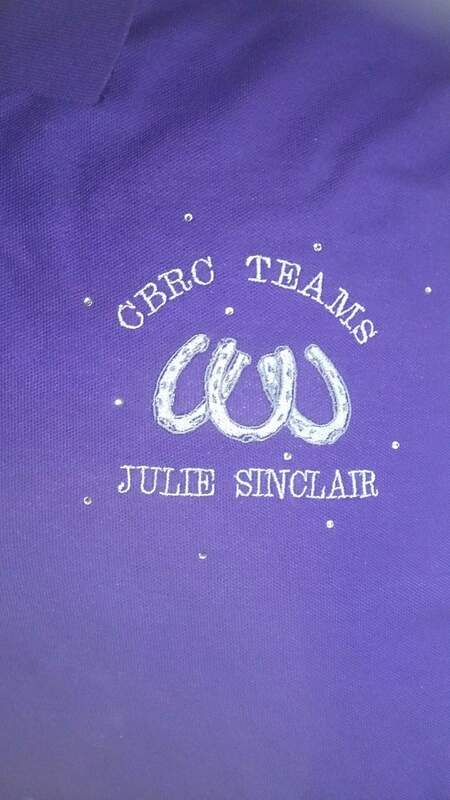 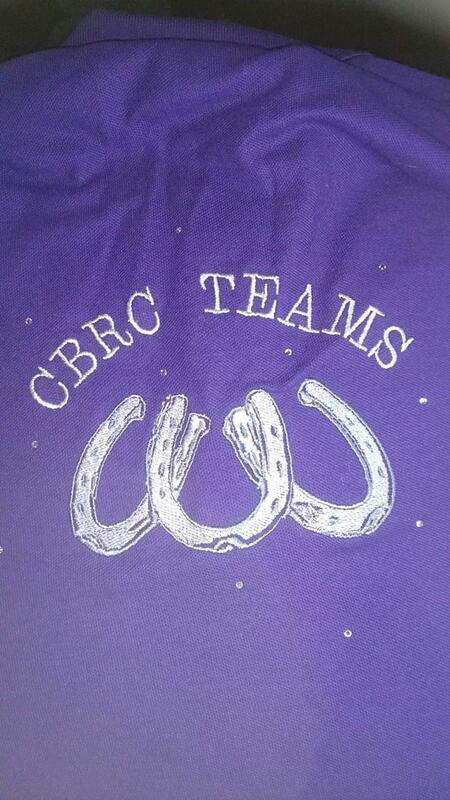 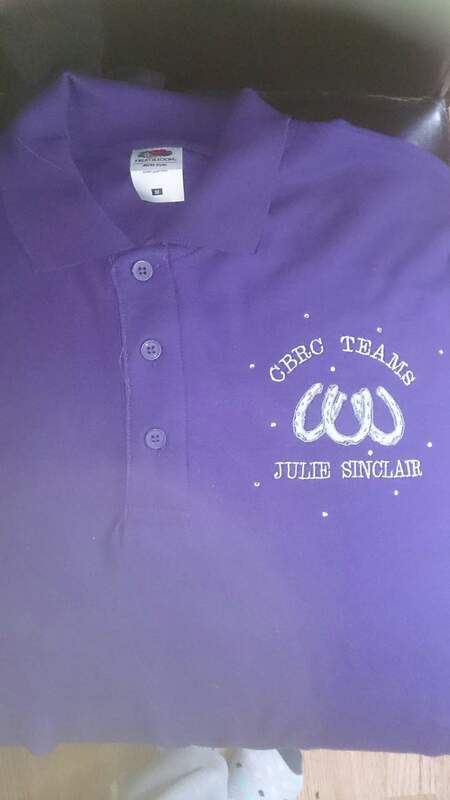 These come in Purple bound silver with CBRC logo and bling. 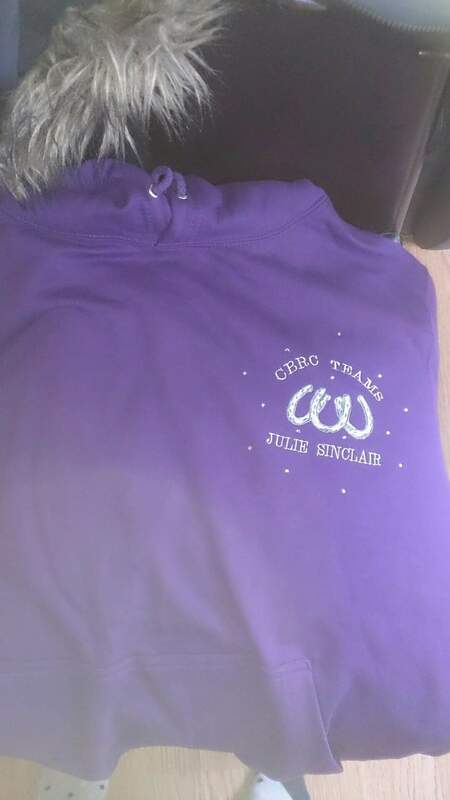 These are priced from £14 (price will depend on size chosen).